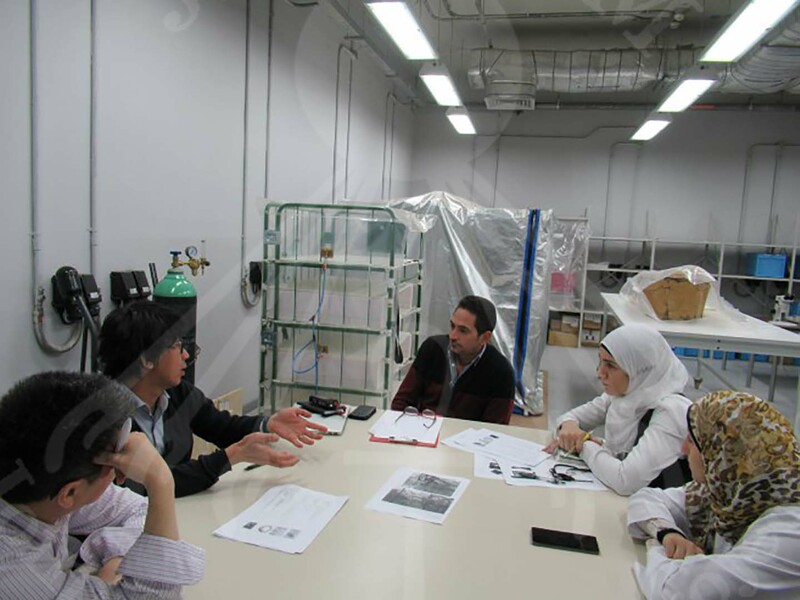 Starting from the 10th of March, 2017, the Egyptian and Japanese experts have started working together in the Fumigation labs. 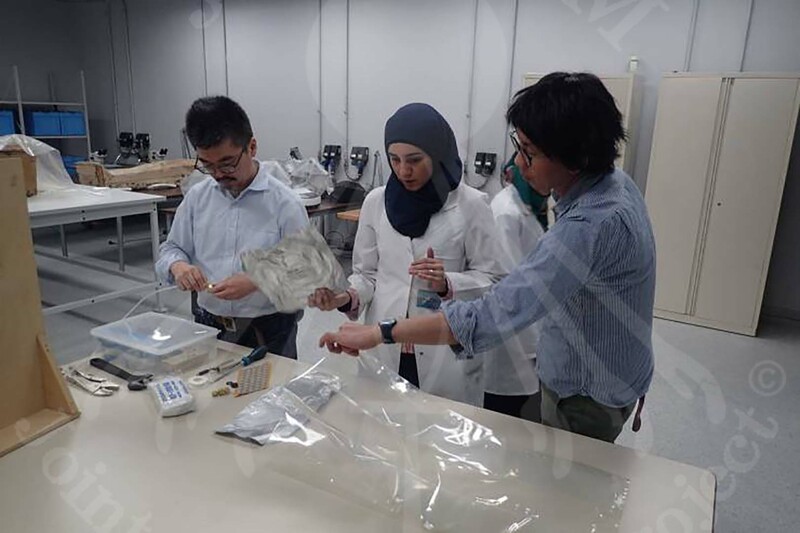 This work continued for one week, checking the fumigation work process and the materials required for the upcoming fumigation work that is planned to be done after the transportation of the target artifacts from EM to GEM. 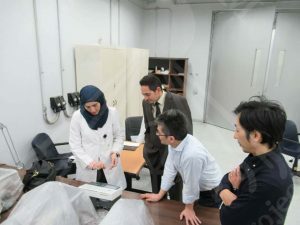 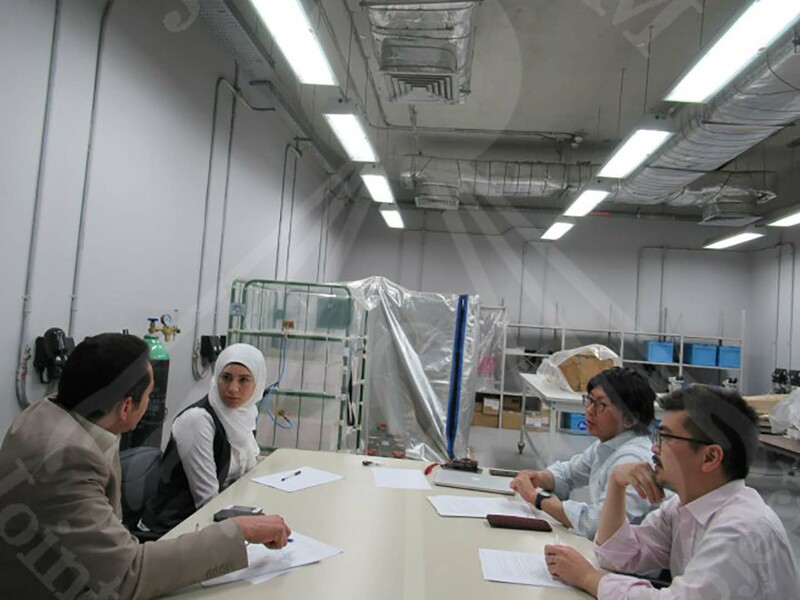 Mr. Suemori, Dr. Tsukada and Dr. Okada with Dr. Hussein, GEM Project Manager and Fumigation lab staff discussed fumigation’s work plan, checked the current work situation and decided on the list of needed materials for fumigation work. 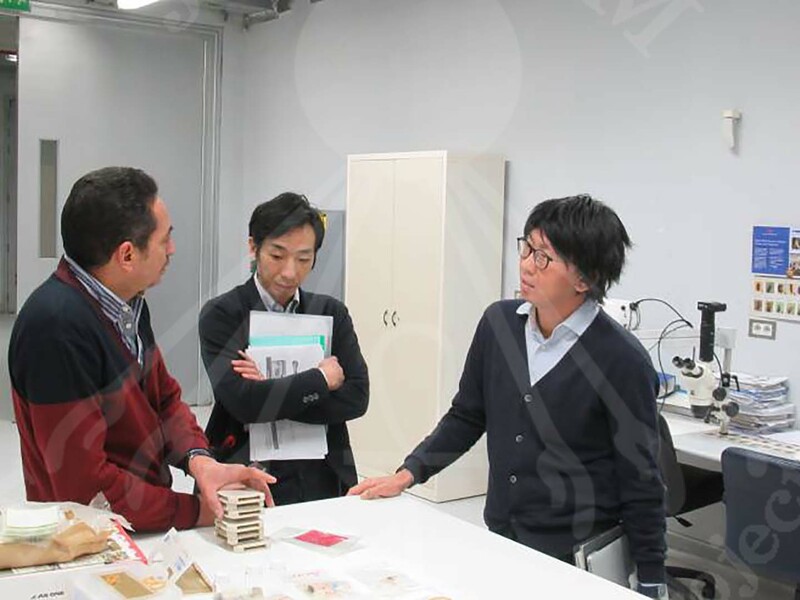 Moreover, on the 14th of March, 2017, Japanese experts visited the Egyptian Museum located in Tahrir (EM) to meet with Mr. Moemen, Egyptian Museum Conservation Lab Head to find out more about Fumigation work at EM and the Mummy Room including environmental control and monitoring, to understand better the best available techniques for fumigation and to select the most suitable method for the fumigation of the target artifacts. 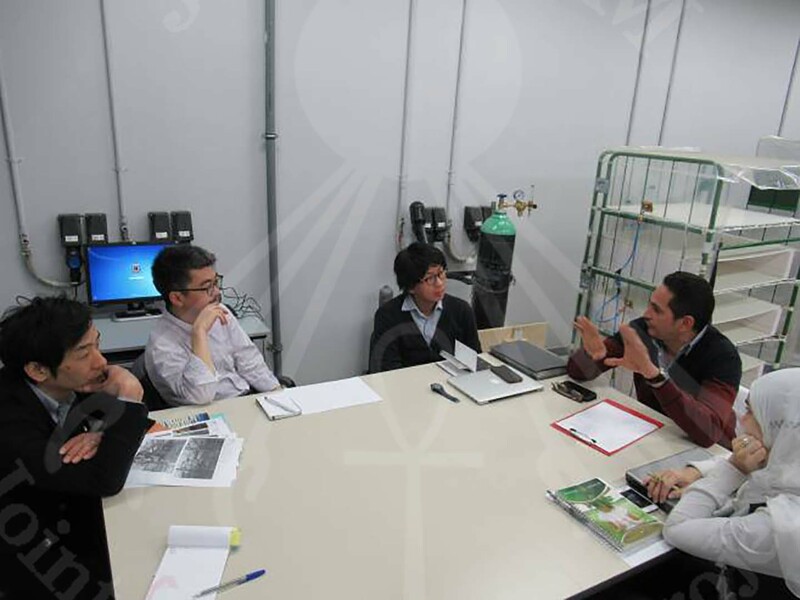 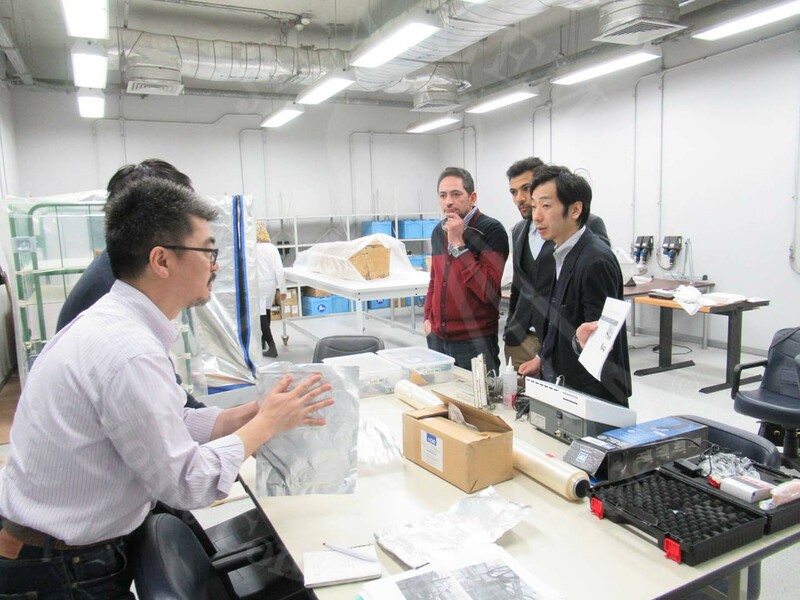 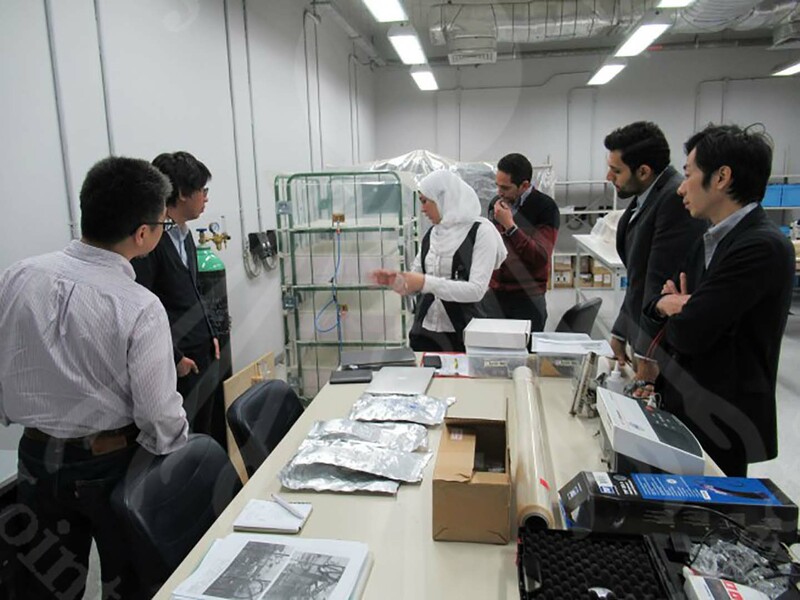 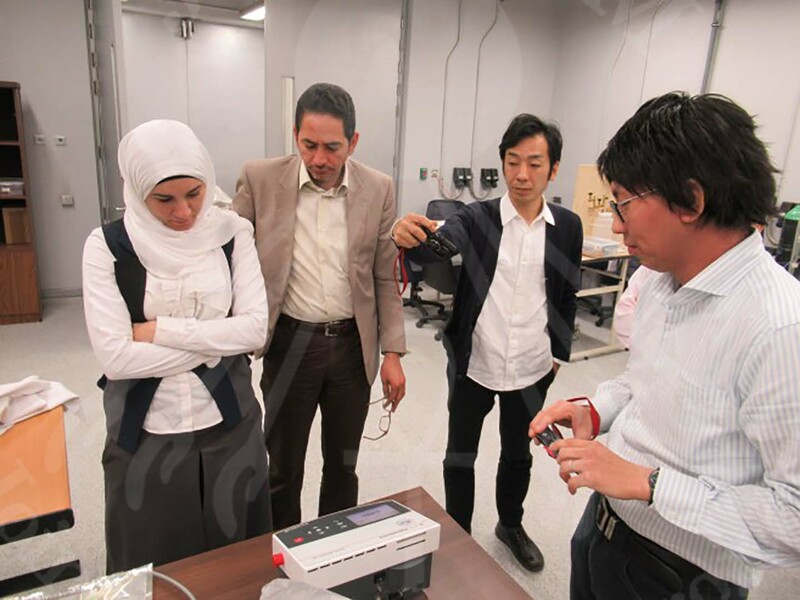 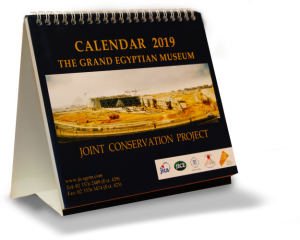 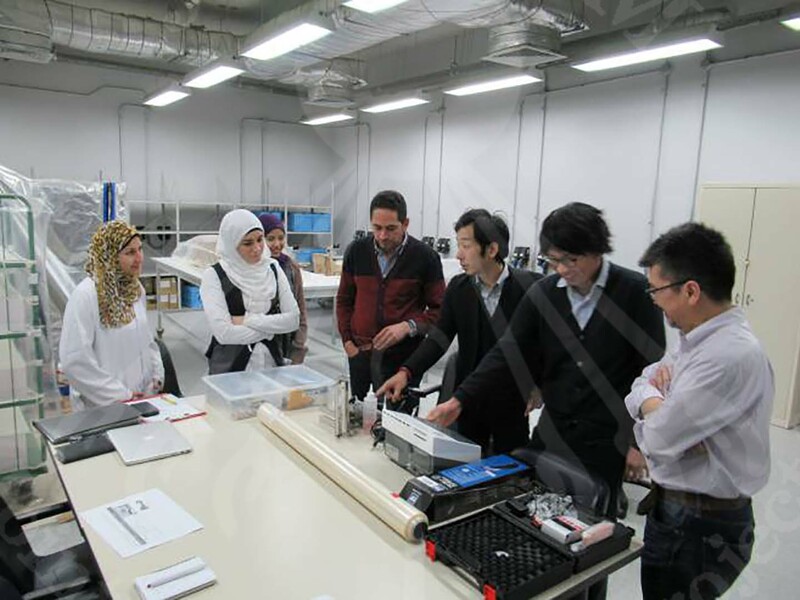 On 16th March, the Japanese team conducted some experiments at GEM-CC and confirmed with the Egyptian team the work plan and the required material for the work.